But there is a loophole: for CBD that is not derived from cannabis. 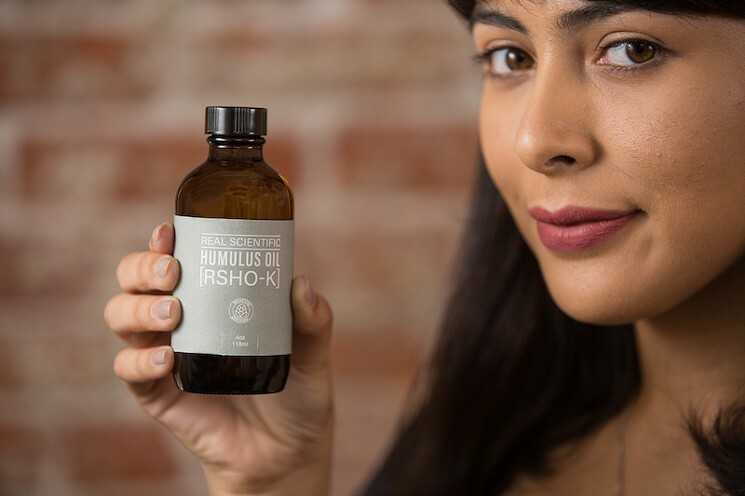 And the Peak Health Foundation took advantage of that loophole to create Real Scientific Humulus Oil (RHSO-K), a CBD oil derived from the kriya brand humulus plant. Because that plant is a variety of hop, not cannabis, the oil is legal in this country. 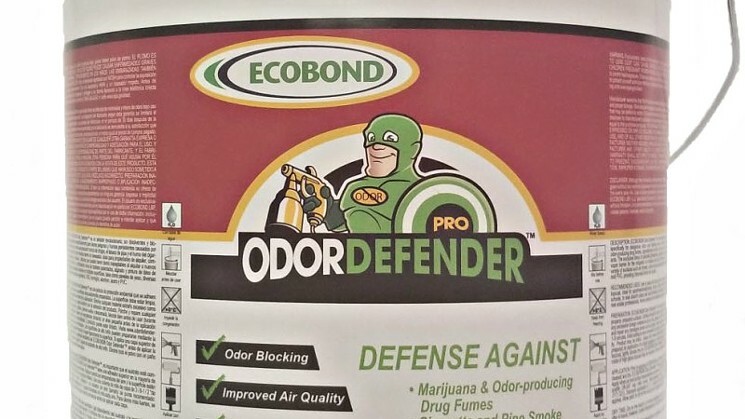 More evidence that the economic impact of marijuana goes far beyond the sale of cannabis products: A Denver-metro company is now marketing a brand of paint specifically designed to cover up the smell of pot smoke. 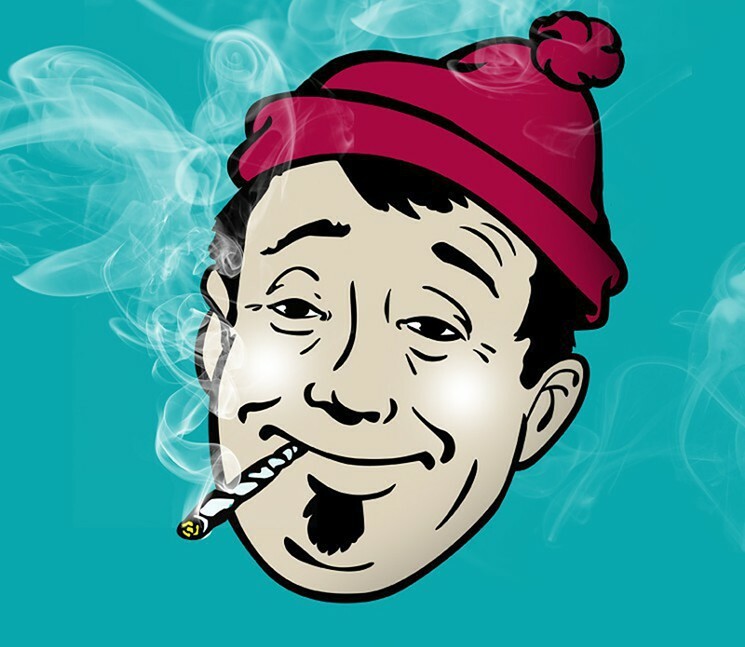 Ask a Stoner: Are There Different Forms of THC? Dear Stoner: I hear there are different forms of THC. Does that mean the other forms aren’t from marijuana? Delta-8-THC: WTF Is It, and What Can It Do for You? 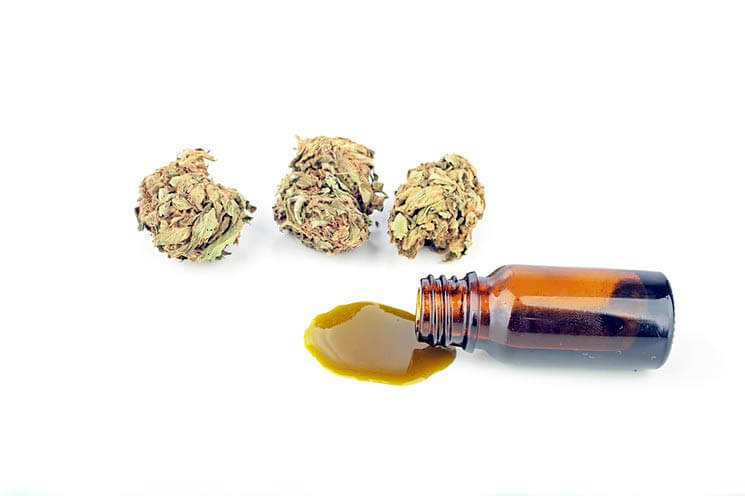 Watching the fast rise of cannabidiol (CBD) and the ensuing interest in other cannabinoids, such as cannabinol (CBN) and cannabigerol (CBG), has been fascinating, but are we overlooking the value and diversity of what drew us to cannabis in the first place? Delta-9-Tetrahydrocannabinol (THC) is the most abundant cannabinoid found in the plant; it’s notorious for the high it gives upon consumption. 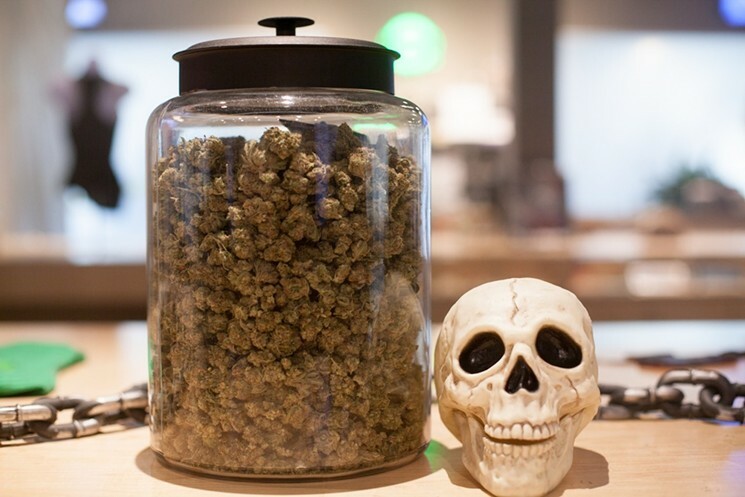 However, THC has also exhibited that it can play a vital role in helping with nausea, pain, sleeping disorders and other ailments. Cannabis extractors have even discovered varying forms of THC, with minor disparities in where chemical bonds occur. Sales data has shown a consistent growth in cannabis extracts and other forms of consumption as the legal pot industry advances. While part of the allure is sheer novelty, many new technologies have given medical patients more standardized treatment and retail users more consistent effects. Colorado extraction company Ebbu’s products are known for unconventional consumption methods, like its water-infusing THC drops that landed the company a partnership with Blue Moon creator Keith Villa to manufacturer a THC-infused, non-alcoholic beer. The company represents a shift toward chemistry in the legal cannabis community, mapping out the vast and varying constellations of different cannabinoids. But what can the plant’s genetic makeup do for mankind as we learn more about it? We chatted with Ebbu general manager Damon Michaels to find out. 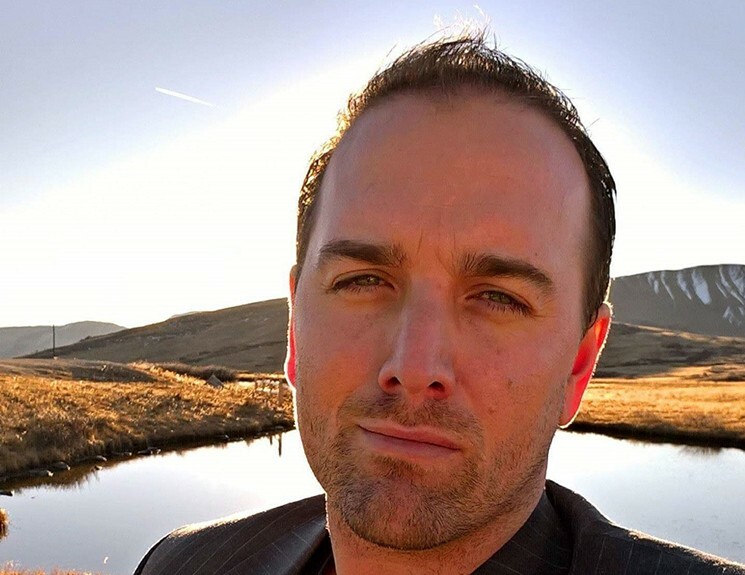 In the wake of another successful NoCo Hemp Expo — a hemp trade show in Loveland that drew over 6,000 attendees last year — expo production company Colorado Hemp Company now wants to dip its toes down South. The Loveland-based company announced its inaugural Southern Hemp Expo on Tuesday, July 10. 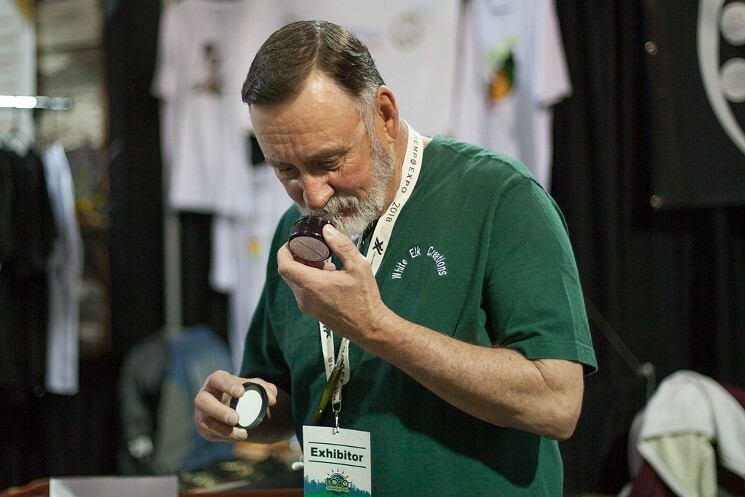 Scheduled for September 28 and 29 at the Fairgrounds in Nashville, Tennessee, the event touts a tasty slate of attractions for hemp lovers and industry insiders, including a full-scale exhibit hall, networking opportunities, presentations, workshops and plenty of hemp-based food. Clinical trials that study medical marijuana are few and far between because of the plant’s federally illegal status. Colorado has been the rare exception to that rule, thanks to the passage of Amendment 64, and now the Colorado Department of Public Health and Environment hopes to expand on the state’s nine currently funded MMJ studies by offering nearly $3 million more in grants for qualified research efforts. 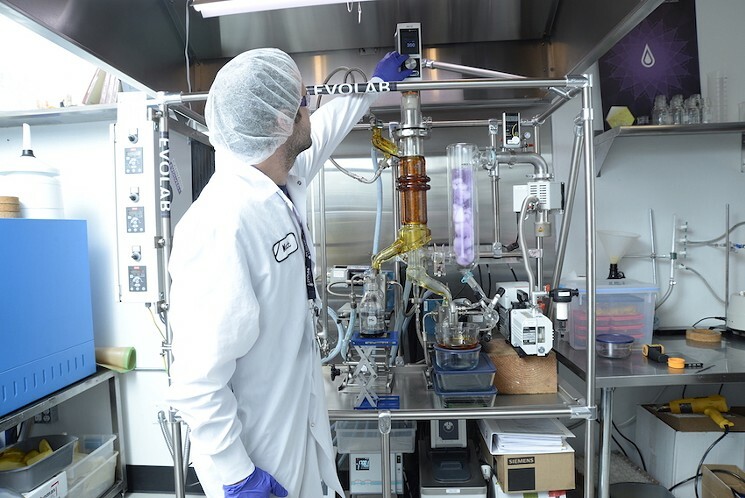 Colorado marijuana extraction company Evolab has partnered with one of Canada’s heavily funded public pot companies, according to a joint announcement from Canadian marijuana firm The Green Organic Dutchman (TGOD) and Evolab. 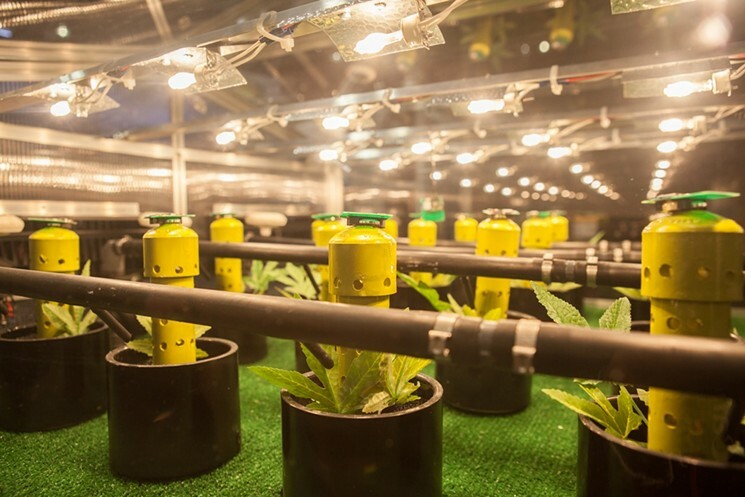 The licensing deal will take Denver-based Evolab’s production technology as well as its CBx Sciences brand into Canada after that country implements federal marijuana legalization, which could come as early as August. Having a presence in Canada also gives Evolab a chance to jump across the Atlantic Ocean, according to Nicole Smith, CEO of Evolab and CBx Sciences. Canada, already a global exporter of the plant’s medical products, will be shipping out even more marijuana products after new businesses open in July, she says, with the potential for Canadian marijuana companies to distribute their products in up to fifteen countries that allow medical THC products — not including America, where medical marijuana is still federally prohibited. Ask a Stoner: Can I Take Seeds and Hash Equipment Out of the Country? Dear Stoner: I would like to buy some seeds and hash-making materials when I visit Denver this month from Brazil. What’s the best way to do that? Colorado marijuana consumers hoping to enjoy the same convenience that pizza fans and Amazon addicts currently do were dealt a significant blow on Wednesday, April 18, when a Colorado Senate committee rejected a bill that would have allowed dispensaries to deliver.